At last Spring is in the air. 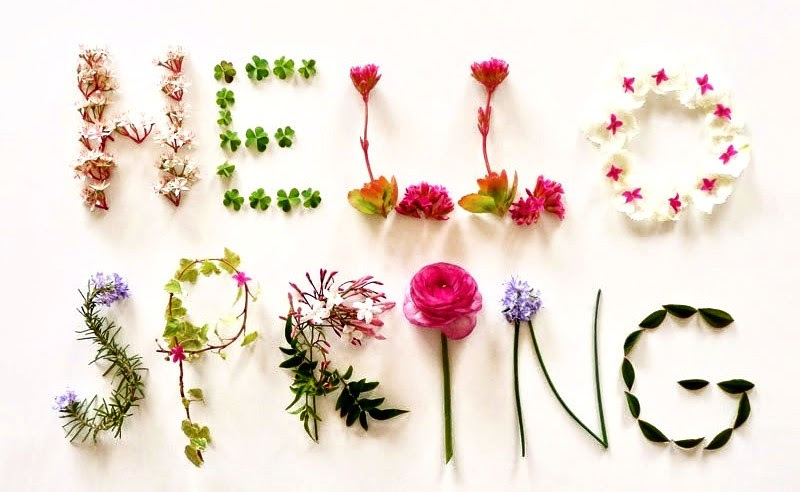 If you are one of the 10 million people England who suffer with hayfever, you may find Spring is in your eyes too! Hayfever is an allergic reaction to pollen. Pollen is released from trees, grass and weeds throughout Spring, Summer and Autumn. The pollen contains proteins which causes our body to release histamine. Histamine results in swelling, irritation and inflammation of the nose, throat and eyes. Common symptoms are sneezing, blocked nose and itchy eyes. 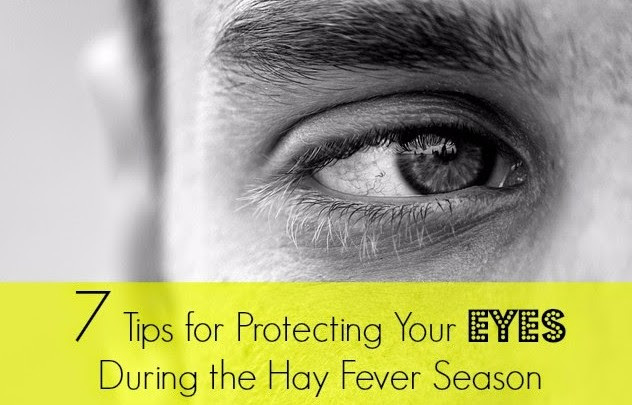 Eyes are often overlooked when treating hayfever and wearing contact lenses can be especially challenging in the summer months. 1. Wear wraparound sunglasses when outdoors – this protects the eye surface from exposure to pollen. 2. Rinse your eyes regularly with water to remove any pollen particles. 3. Wash your hands regularly to avoid transfer of pollen. 4. Avoid rubbing your eyes – this can be tricky when they are itchy but will aggravate your symptoms. Instead use a cool compress across your eyes for relief. 5. Avoid contact lens wear during the day (pollen count is lower at night) as pollen can accumulate on the lens surface and make your lenses uncomfortable. Switching to Dali Disposable lenses during the summer months can help as using fresh lenses at each wear will limit irritation. 6. Wear your glasses on days that the pollen count is high. 7. Consider using preservative free lubricating drops. This will dilute the pollen on the eyes surface and give relief from gritty feeling. A bargin for you, and a spring clean for us!